After wasting my evening trying to log in and create an account or accessing it via my Twitter acct finally I am in and grumpy. The need to register and await an email was not made clear. Also why a separate support site? Hi Kay, sorry you found it difficult! We're introducing this as a half-way house between needing support and having to email in. 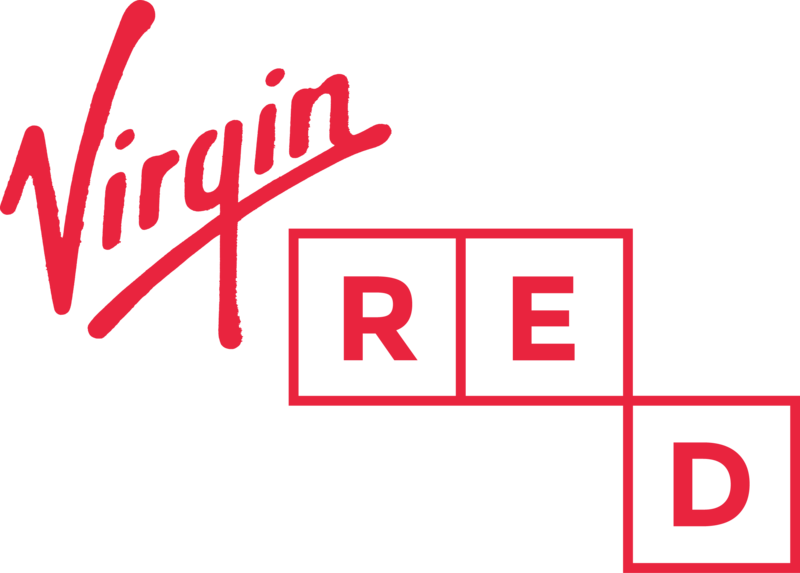 We may add the ability to sign-in with your Virgin Red account information in the future, but it'll require some development work so while we're testing everything you'll need a separate account for here. You only need to create an account on here if you'd like to participate in the communities section, you can read all posts (including community posts) without needing to sign-in. Hope this makes sense!